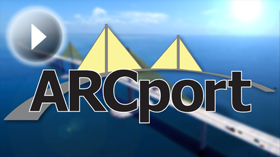 ARCport bridges the gaps throughout the entire diagnostic workflow. 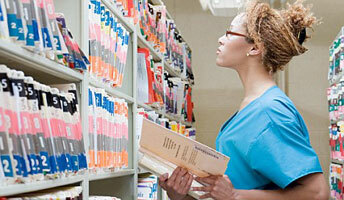 Discover increased efficiency, full reimbursement, and compliant documentation and coding. Allow each department to focus on its portion of the workflow to get the best results from it. 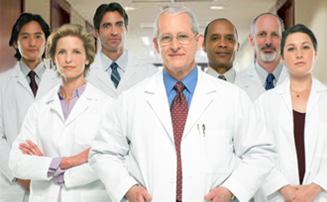 Gain the respect you deserve from primary care physicians by delivering same or next day results. ARCport has eliminated coding for diagnostic testing. Problems caused by human error are automatically flagged and a detailed report describing the problem is emailed to the staff members I've assigned to handle them. What's really great is that a test can be done and the charge can be sent out the same day.